HK51 8.375" 7.62x51MM cold hammer forged barrel made by RCM. 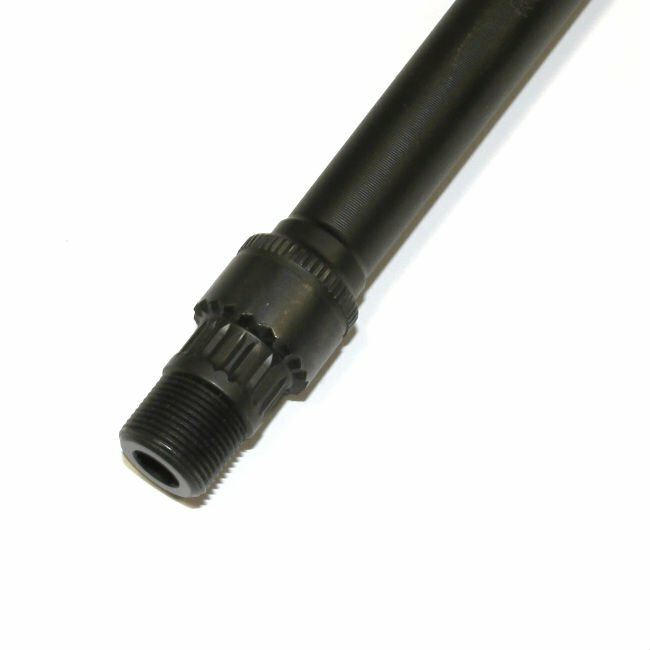 Built to exact German specifications with 1/10 twist, 12 flutes, knurled sight right and 15x1 RH threading to accept standard G3 muzzle devices. 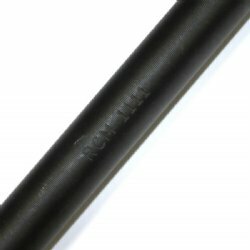 Made by RCM, Rim Country MFG. 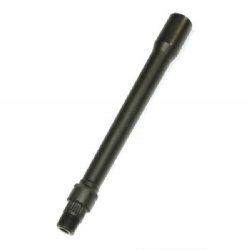 This is the highest quality barrel available for your HK51 build.